Provided with the proper training and care, climbing plants on pergolas will add more than just beauty to any landscape. 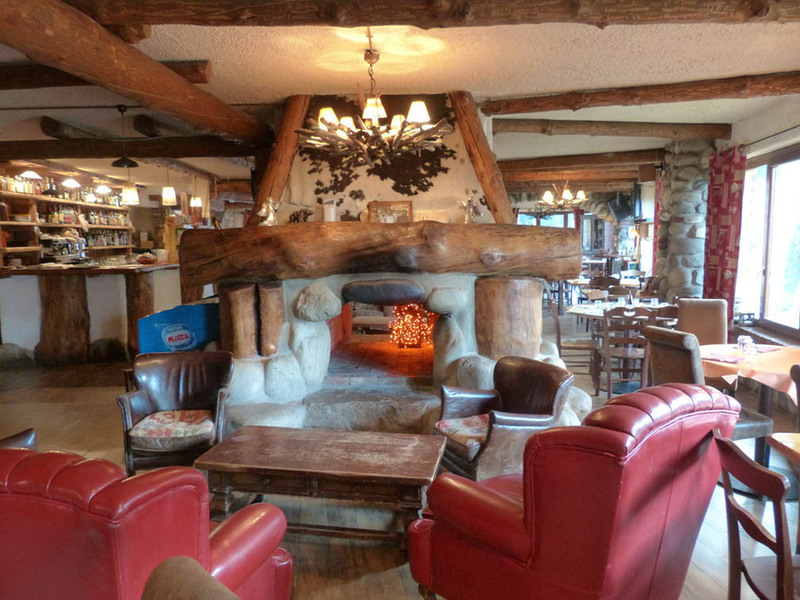 They also provide a shaded area where you could cool off during warmer days. It may seem tricky to train climbing plants so it’s important to know the basics. 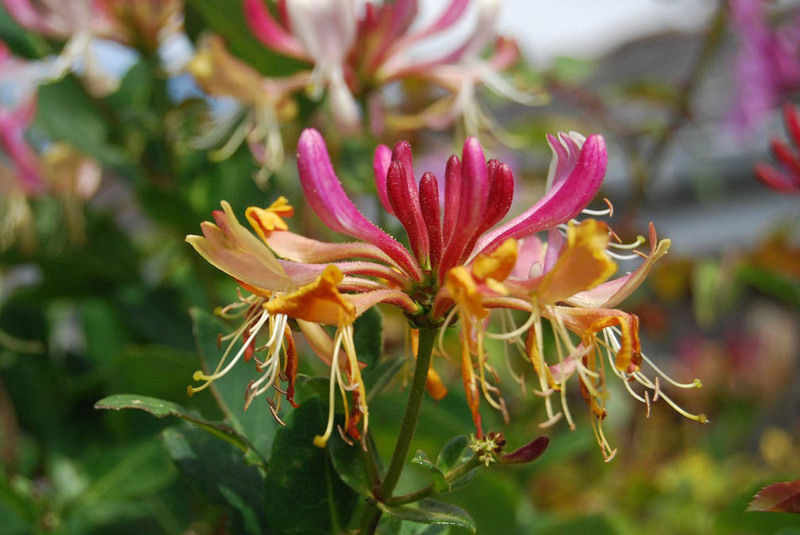 Read on to better understand climbing plants. Vines have different habits of climbing and supporting themselves. They fall under these categories--twiners, grabbers, and clingers. Twining vines or twiners like honeysuckle and wisteria physically wrap their stems around structures such as pergolas or wires to grow and climb upward. Twining vines thrive on sturdy support as they have the tendency to grow haphazardly. Grabbers utilize their thin flexible stems to grab their support like sweet pea, grape vines, and clematis. Get 10% off on all our services plus a $250 gift card! Enquire Now! Clingers, on the other hand, depend on the sticky substance produced by their adhesive pads to adhere to structures. Virginia creeper and Boston ivy are examples of clingers. Depending on your purpose, some vines bear flowers and some yield fruits. Some also flourish in full exposure to the sun while some are fine with partial shade. Before beginning to plant, you need to consider the best vine for the type of soil you have in your garden. As with most plants, climbing plants have their soil requirements. Clematis, for example, thrives in moist and well-drained soil that has a neutral or little alkaline content. Wisteria, on the other hand, prefers soil that leans toward acidic with a pH that ranges from 6 to 7. Depending on the vine you are planting, you can improve the health of the soil with the help of fertilizers. Vines can be grown on pergolas by either twining the main stem around the base or growing the vine straight against the structure. Whichever method you prefer, guiding vines start at a young age. 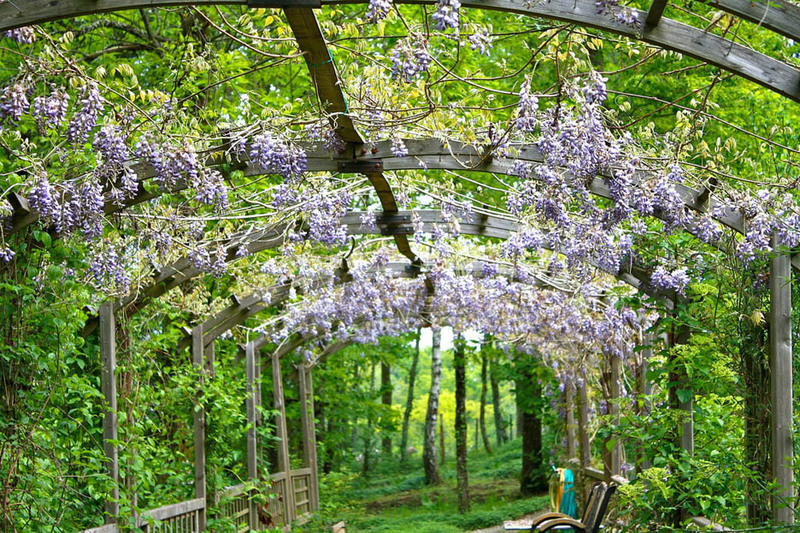 During its early stages, vines may require assistance to establish a firm grip on a pergola. Keep the stem securely fastened to the structure by pinning it down with a garden twine or tying it with a fabric tie. Consider using nylon stockings too as their stretchable materials give more room for vines to develop and expand. Once the stems gain some length, and the vines have naturally gripped the structure, you can choose to remove the ties. Bougainvillea and some climbing roses, however, may still require support to guide their growth as these are not natural climbers. Naturally, your vines will continue to climb until they reach the upper part of pergolas. As with the base, you need to tie the vines to guide their growth. To make a canopy of vines, tie their stems in such a way that they cross the beams horizontally. 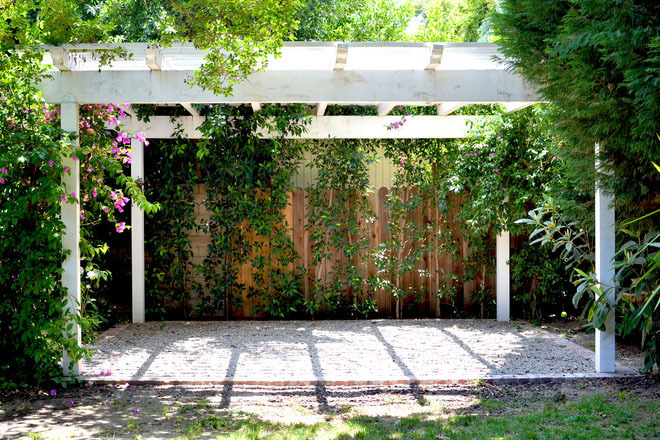 In some instances, the pillars or the base of a pergola may become bare as vines grow upward. A good remedy for this is to spiral new shoots around the pillars rather than encouraging them to go straight up. Vines may grow wildly if they are kept unchecked for weeks as they look for new areas to attach their stems. They may grow away from the pergola and colonize the nearest plant or structure. Redirect stray vines by tying them again back to the pergola. You may also unwind vines that have tangled themselves up. A technique used by some to encourage vertical growth is to pinch out 2 inches of the shoots’ top. 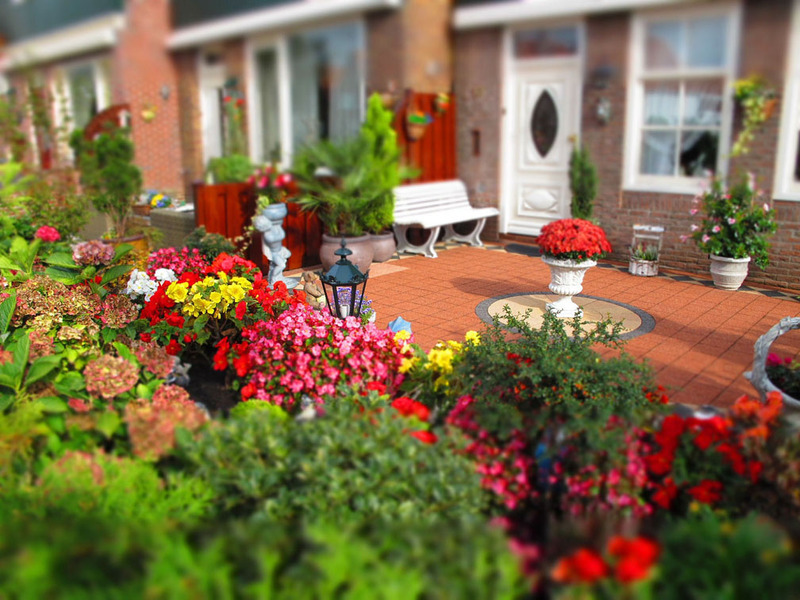 In general, keep your plants well-watered to avoid drying of roots. If you live in an area that is always sunny, you may want to consider planting vines that can handle the heat or drought such as jasmine, trumpet vine, and desert snapdragon among others. Pruning is performed by removing the damaged and dead shoots to promote new growth and flowering. It is typically done in the dormant season or right before new growth starts. Different vines require various times of year for pruning. Pruning keeps your climbers healthy and encourages them to produce more flowers or fruits while enhancing their appearance. It is also a way for you to check and remove fungi or plant diseases. Numerous climbing plants grow nicely and add character on pergolas. If your garden is situated in an area that receives most of the sunlight, consider planting bougainvillea. 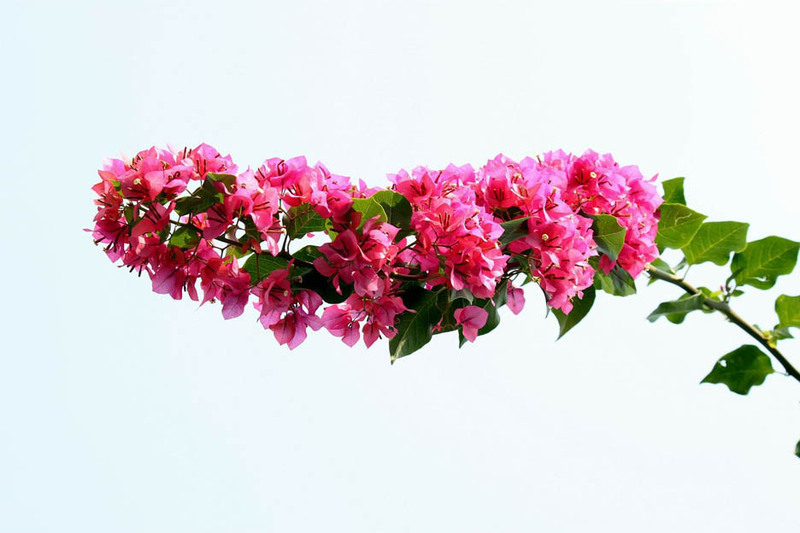 Blooming from early summer through fall, bougainvillea loves the sun and would make a great canopy of flowers. 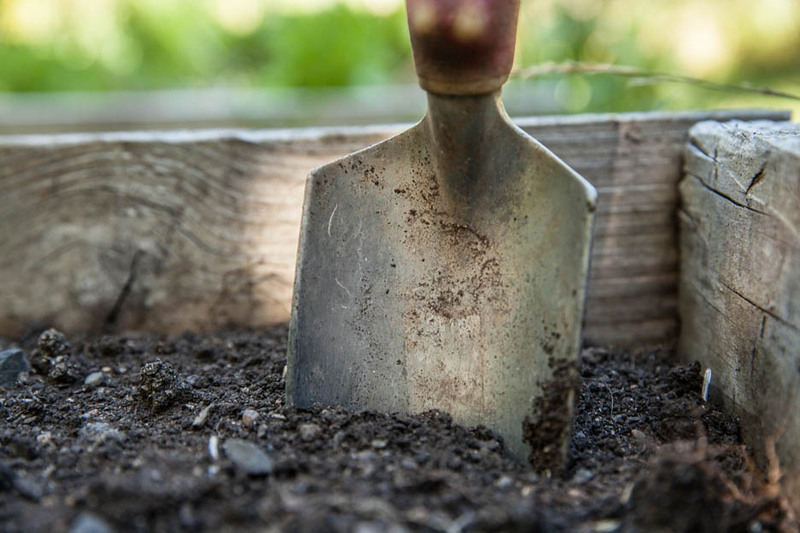 Maintenance is pretty low too as it only requires a well-moist soil to continue growing. Bougainvillea comes in many colors, but the most cultivated ones are yellow, red, and purple. 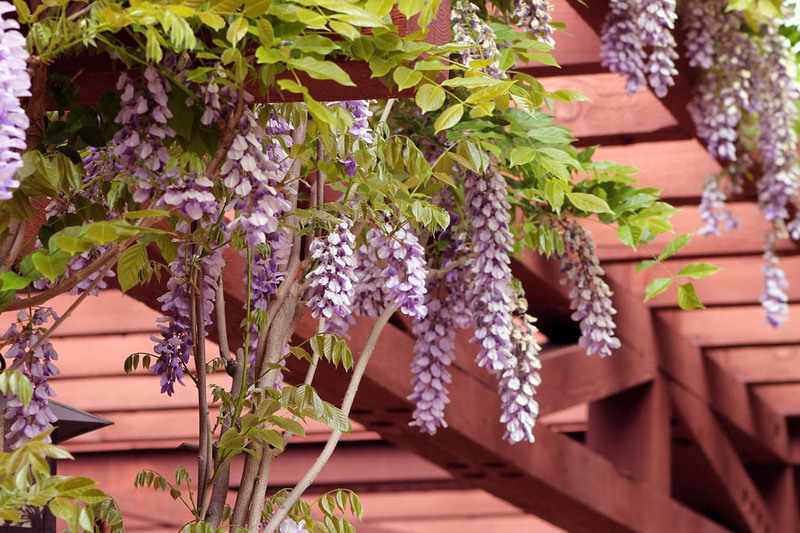 Fragrant flowers such as wisteria is also a perfect climbing plant to drape over pergolas. Like bougainvillea, wisteria thrives in tropical areas. It can tolerate soil with alkaline and requires little water. Wisteria grows in various colors too such as red and blue and can reach as high as 25 feet. 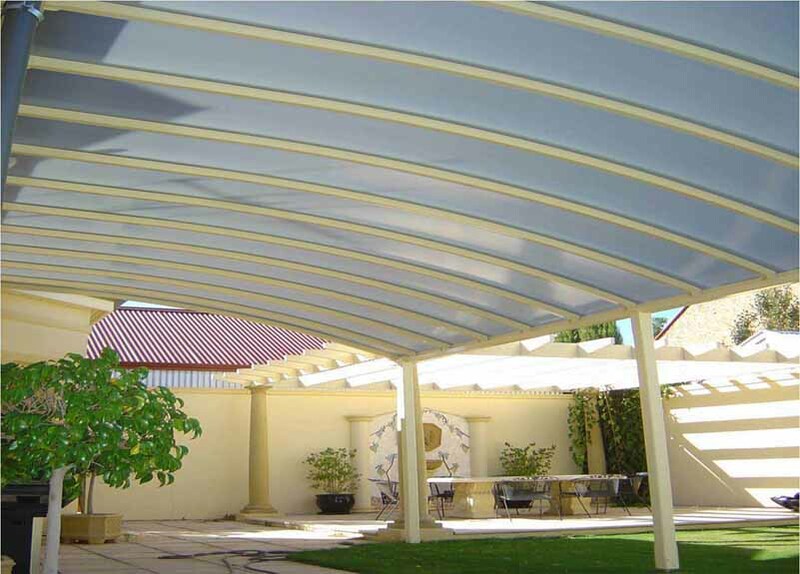 During its development stage, you will need to support it properly to your pergola. Wisteria may require regular maintenance as they can become hefty. Make sure your pergolas are made of sturdy materials to support this plant. Another popular fragrant climbing plant perfect for pergolas is sweet pea. They bloom from summer to fall and grows up to 8 feet in height. Sweet peas are annual plants that require a well-drained soil and regular maintenance as they are prone to bugs and pests. Yucca vine or morning glory is very drought-tolerant and produces saucer-shaped flowers. This climbing plant dies in cold temperature but reseeds itself after the winter. Morning glory requires direct sun to grow and less water. Morning glory is also a low-maintenance climbing plant. Contact us now for a free chat & quote!